Announcing the launch on Sunday, Jassim Mohammed Buatabh Al Zaabi, chairman of the Abu Dhabi Executive Office, said the UAE capital has proven itself as a place where innovation can succeed and inspire. 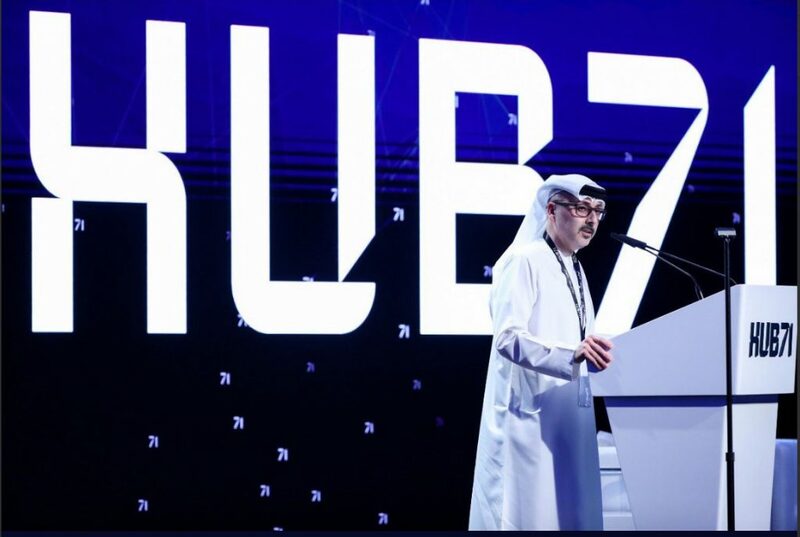 As part of this initiative, the Abu Dhabi government has announced it will launch an Dh535 million fund administered by the Abu Dhabi Investment Office to invest in startups and venture capitalists (VCs) at Hub71. 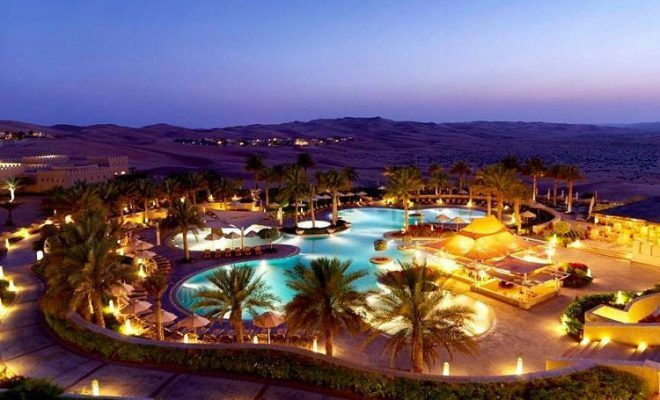 Starting April 28, the fund will co-invest with VCs in Hub71-based tech startups through a government matching scheme, as well as invest in first-time fund managers to support their establishment and growth in the emirate. 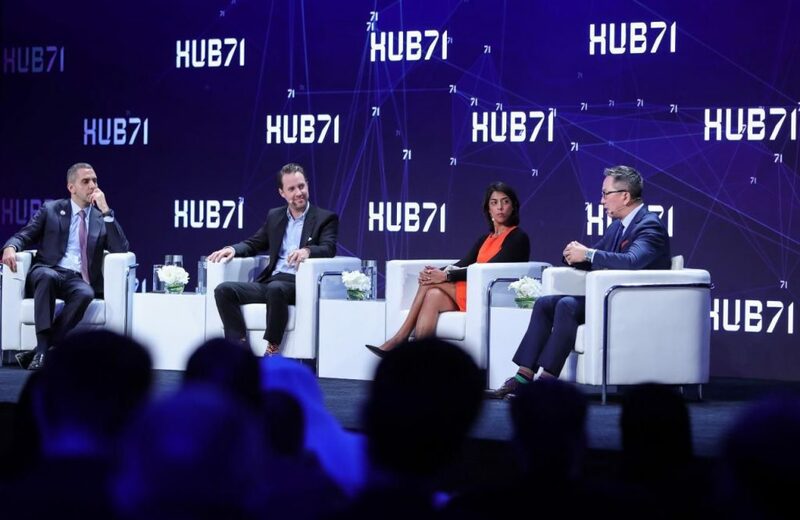 For the first time, Abu Dhabi’s Hub71 will bring together three key pillars that are essential for the success of Abu Dhabi’s technology ecosystem – capital providers, business enablers and strategic partners. Mubadala Investment Company, Microsoft and the SoftBank Vision Fund are founding partners of this new initiative, working in close collaboration with Abu Dhabi Global Market to create a dynamic business environment for innovation and entrepreneurship. 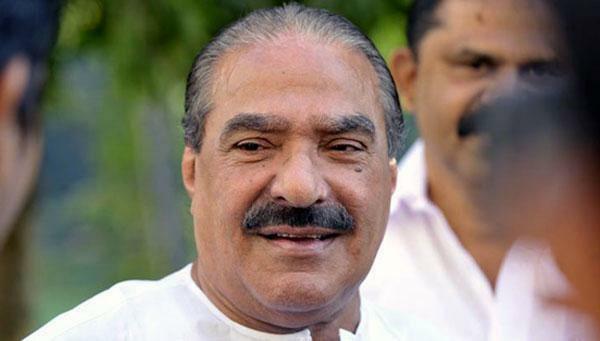 The government will be offering generous subsidy packages to startups including 100 per cent subsidies for housing, office space, and health insurance for up to five full-time employees for two years and up to 50 per cent subsidies for three years for tech companies with between six and 25 full-time employees. With over 40 per cent of the region’s new tech companies choosing the Emirates, this initiative underpins the government’s forward-thinking investment in the tech sector. 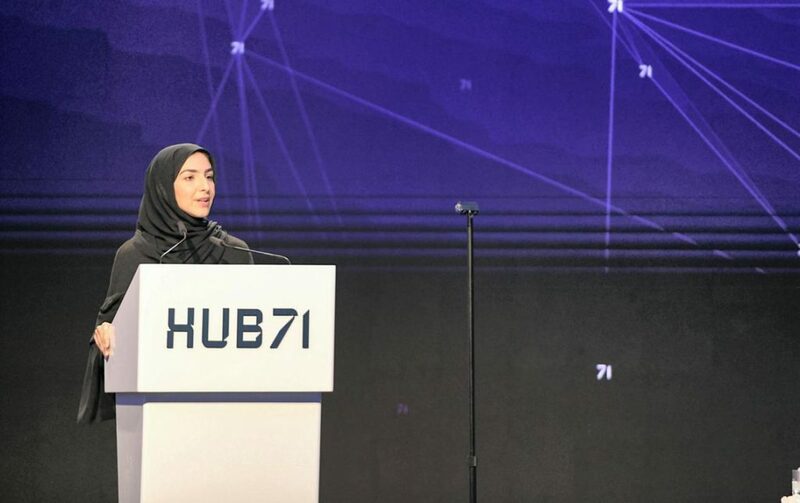 Hub71 plays a central role in delivering on the government’s economic strategy, building on the capital’s strong industrial foundations, creating new jobs and sectors, while boosting international investment in the UAE. The tech hub has been established to address the financial and regulatory roadblocks facing start-ups all around the world and is finalising talks with global investor firms to deploy funding to exceptional startups. 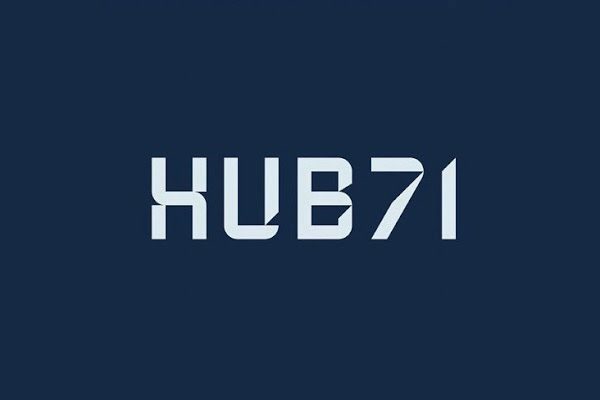 Mubadala, which has huge investments in the tech sector, will contribute to Hub17 by becoming an active investor. 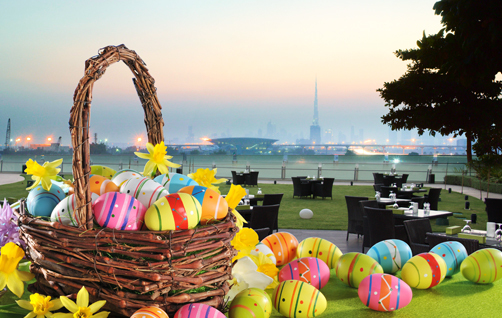 It will also offer expertise and mentorship and share access to its global network. Waleed Al Mokarrab AL Muhairi, deputy group CEO and chief executive officer of alternative investments and infrastructure at Mubadala Investments Company, said the aim of Hub71 is to make Abu Dhabi a world-class tech start-up ecosystem, driving entrepreneurism, job creation and innovation, helping to diversify the economy further. “We seek to develop a global ecosystem that labels the growth of transformational tech companies here in Abu Dhabi,” said Ibrahim Ajami, head of Mubadala Ventures, the technology arm of Mubadala Investment Company. 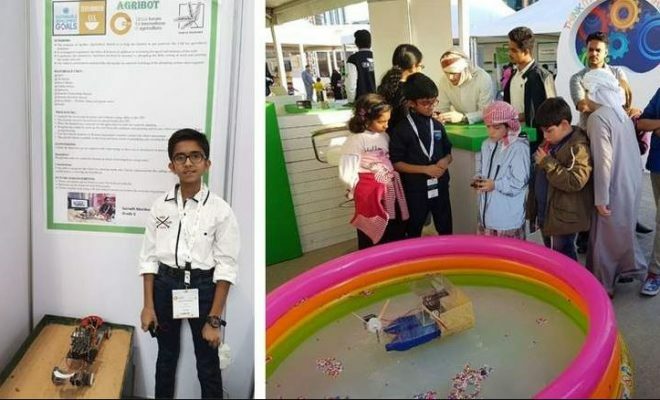 “As a strategic gateway to the region with access to emerging markets such as India and China and Africa as well as established markets in Europe and North America, we firmly believe the Abu Dhabi is the perfect place to build tech businesses. 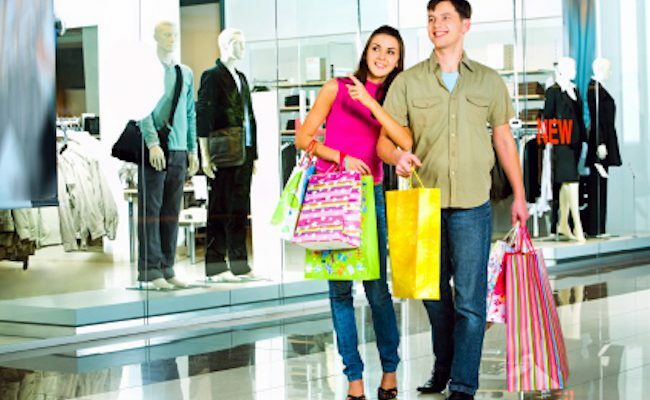 “We can drive value in to key sectors. 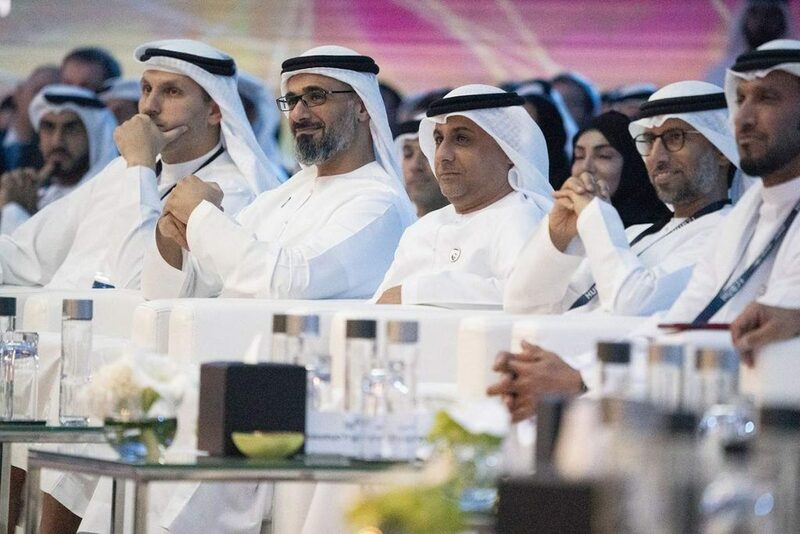 We believe we can create the jobs of the future and we also hope we can foster business opportunities that can build on our existing economic and social infrastructure and strengthen Abu Dhabi’s position as a beacon of innovation and technology,” said Ajami. Ahmed Ali Al Sayegh, Minister of State and chairman of ADGM, said as a regulator and business enabler, ADGM provides the ideal platform to augment Hub71’s interconnected global ecosystem.